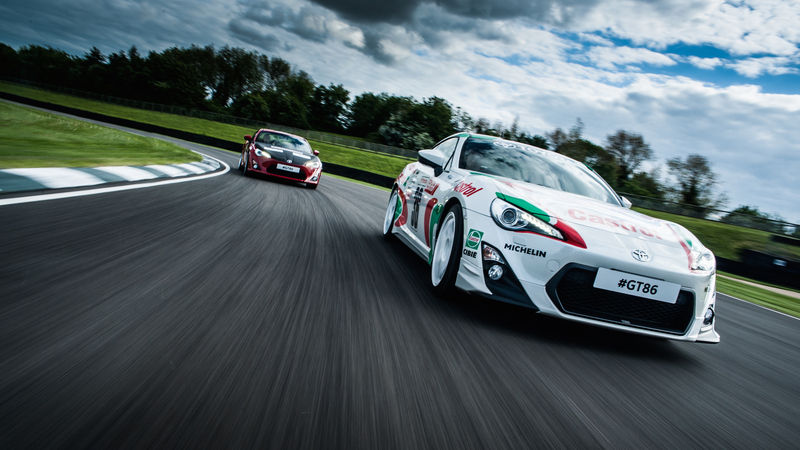 What a year 2015 has been for Toyota, and especially for us here at Toyota GB. From making big announcements to launching new models and concepts, or celebrating milestone anniversaries and raising money for charity, we’ve certainly been busy. 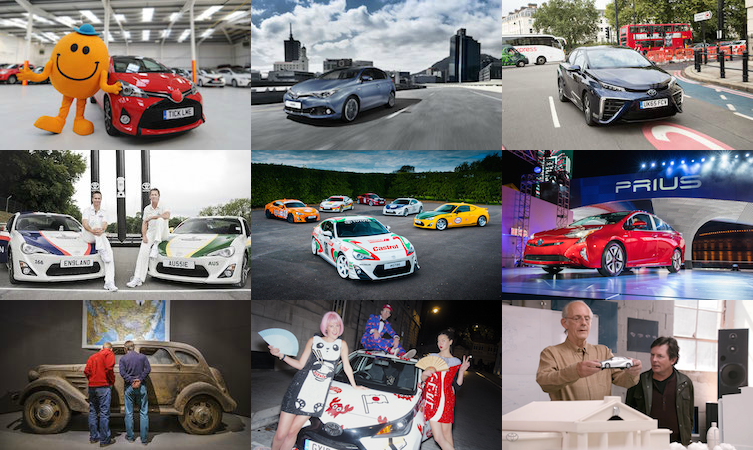 Here’s a round-up of what we did in 2015, in Toyota pictures. 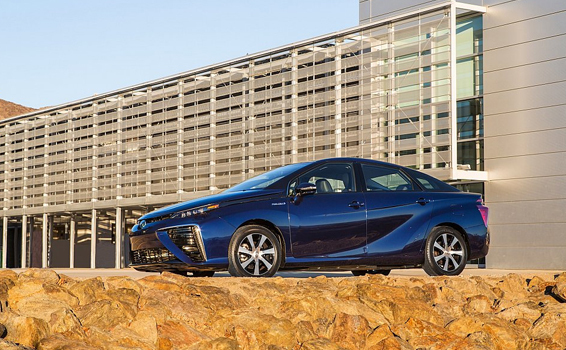 Toyota started the year by opening up the 5,680 patents it’s registered during the process of creating the Mirai fuel cell sedan. A generous new year present or what? 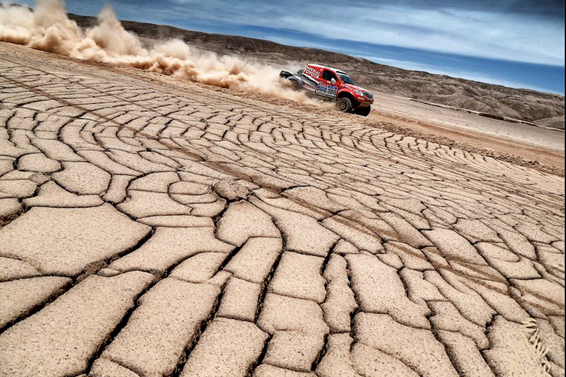 Early January means just one thing in motorsport: the Dakar Rally. The Toyota Imperial team of Giniel de Villiers and Dirk von Zitzewitz secured a podium finish in this year’s race. Toyota is heading back the World Rally Championship! As we revealed in January, we’re aiming to rejoin the WRC in 2017, with the help of rallying legend Tommi Mäkinen. 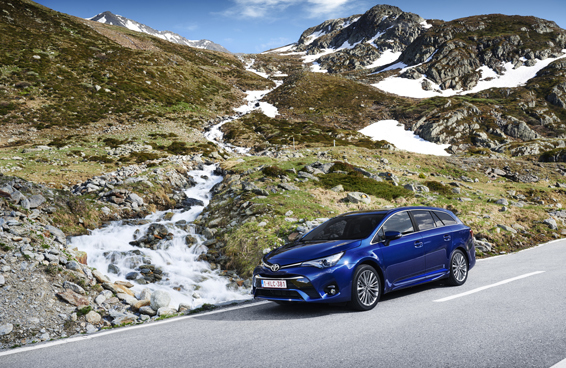 The new 2015 Toyota Avensis was revealed at the Geneva Motor Show in March – bringing more tech, an updated luxurious interior and even better running costs to the perennial family favourite. Here’s what the RND Concept was all about! 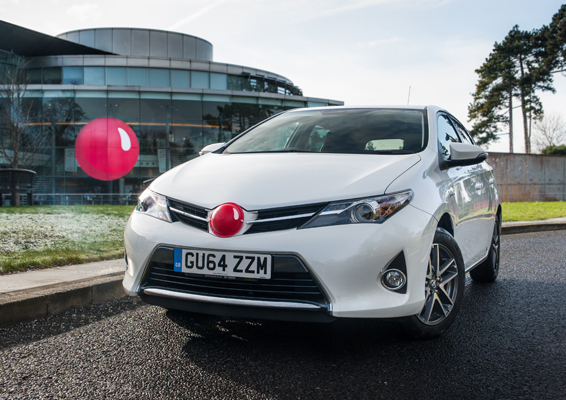 Not a car, but a new red nose that we were selling as an official Red Nose Day Partner. From January to mid-March, Toyota dealers, customers, staff, friends and family raised more than £750,000 for the charity. 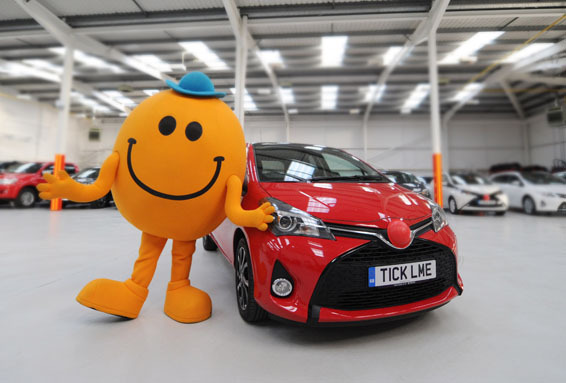 Our star car for the Red Nose Day definitely got in the Comic Relief spirit – we had some help from Mr Men star Mr Tickle to launch our very own Ticklish Toyota! 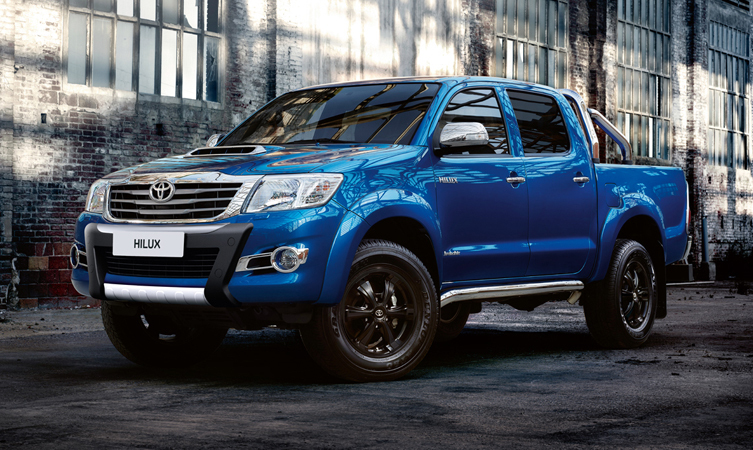 The rugged Hilux got a high-end makeover in February as the range-topping Hilux Invincible X model launched in the UK. 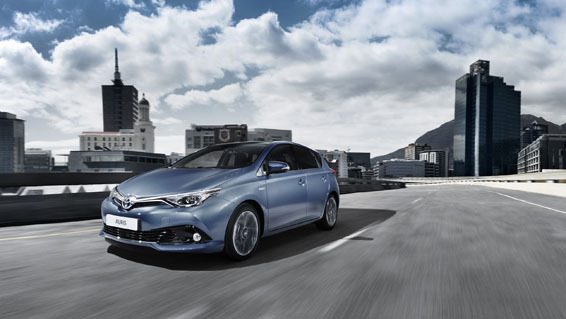 It’s the face of Toyota in the UK, and built right here in our Derbyshire factory – the new 2015 Toyota Auris arrived in style as it was launched at the Geneva Motor Show in March. 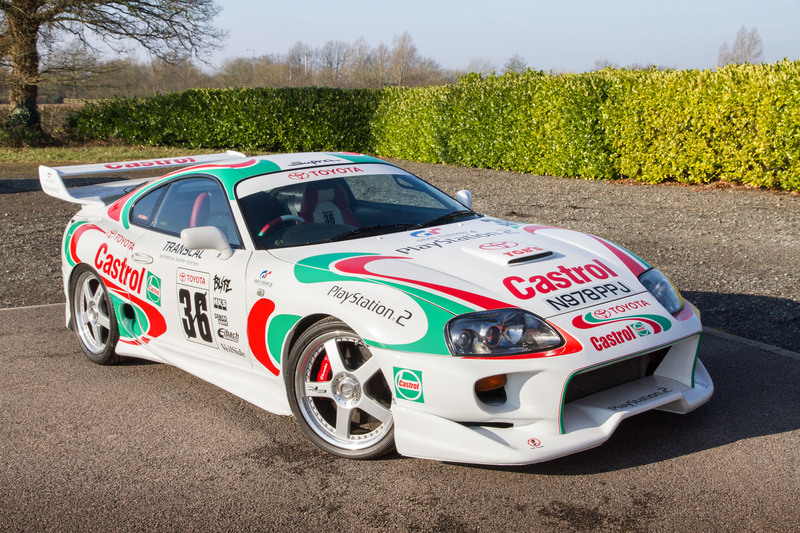 Two of the Toyota press office’s unique cars – the Castrol-liveried Supra and the Celica GT-Four-engined Picnic left our fleet in March in a blaze of glory, as they were auctioned off to raise money for Red Nose Day. 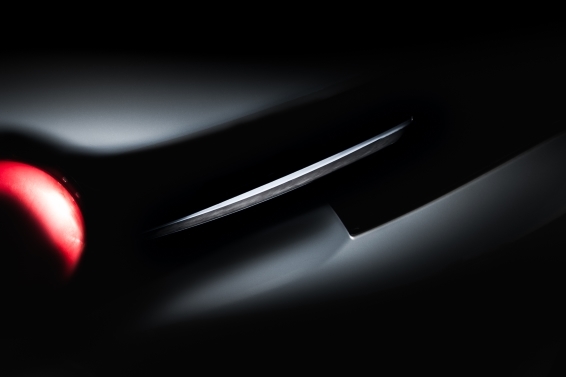 May, and two Japanese giants came together as Toyota and Mazda announced they had agreed to work together on a long-lasting partnership to create ‘ever better cars’. The deal promised more than simply working together to develop one model, aiming instead to ‘create a whole new set of values for cars through wide-ranging medium to long term’. Toyota GB announced its partnership with the England and Wales Cricket Board in May, as the organisation’s official car partner. 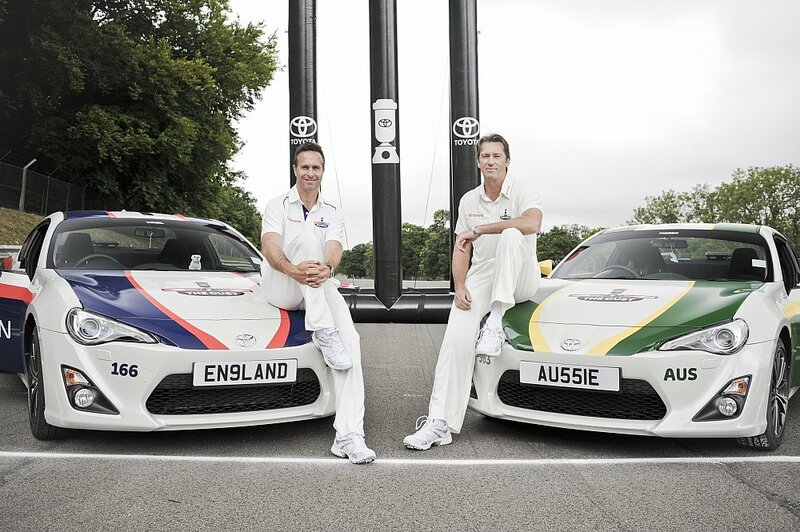 Later in July, Glenn McGrath and Michael Vaughan put an old Ashes rivalry to bed by racing a pair of GT86s in our film ‘The Dust’. 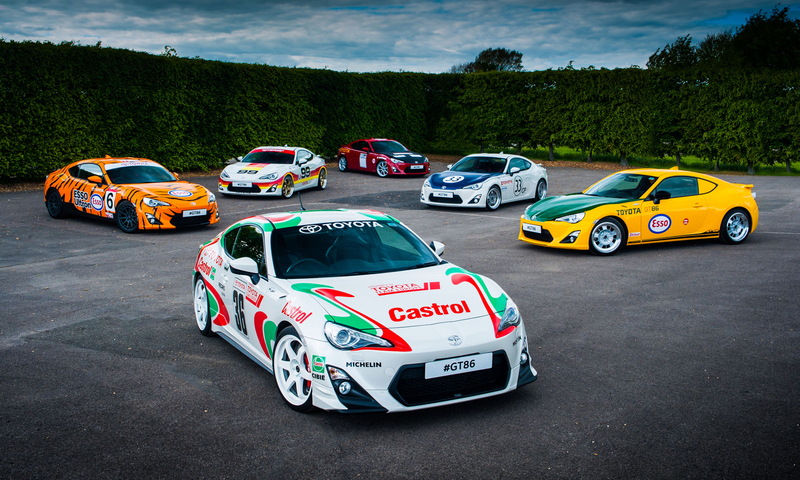 GT86 fans certainly had lots to enjoy in the summer – as we revealed a six-strong line-up of cars wrapped, tweaked and modified to pay homage to some classic Toyota race cars of the past. The sextet went down a storm on social media, and proved just as popular when they appeared at the Goodwood Festival of Speed Moving Motor Show. 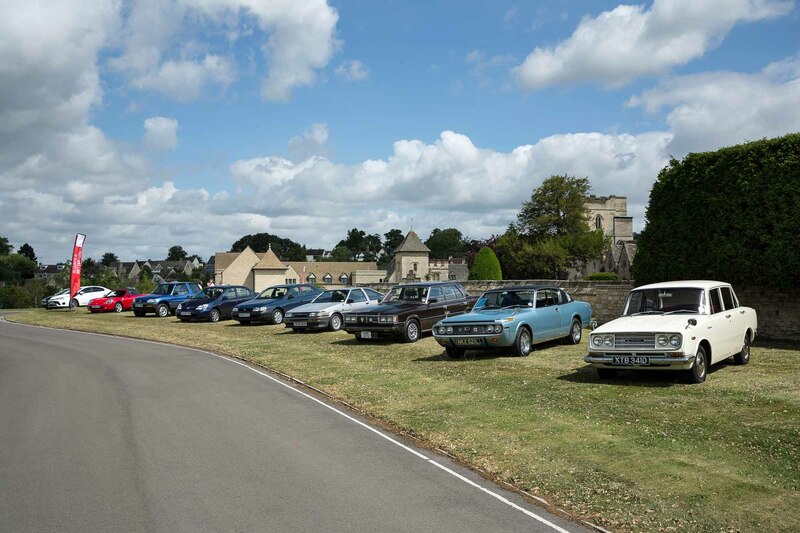 Toyota marked 50 years of selling cars in the UK with a special media event in the Cotswolds this summer, and to celebrate, we assembled a selection of the best older models still on the road. From our 1966 Corona through the Crown, AE86, Carina E and the original RAV4, this line-up had the lot. September usually centres around one thing in the car UK industry – the new number plate change. 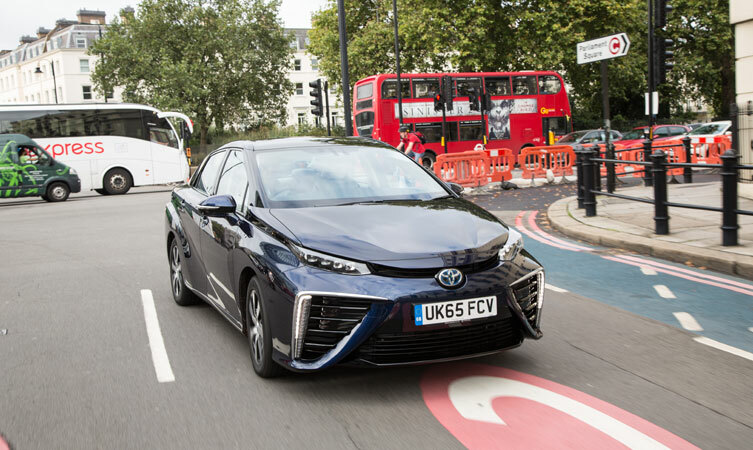 For us, we marked the day by taking the first Toyota Mirai in the UK for a hydrogen-powered drive around London. The Toyota Aygo is all about fun and style – so what better way to show it off than to let pop-art-influenced fashion label create their own version for London Fashion Week? The finished product fitted with Rodnik’s Tokyo Nights theme for the Autumn-Winter shows in September. 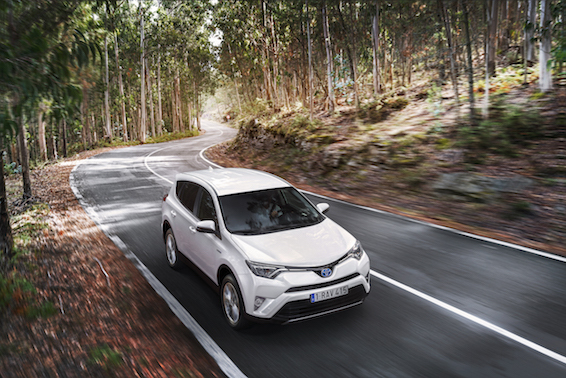 More launches from the Frankfurt Motor Show: the new RAV4 Hybrid took its European bow in March. 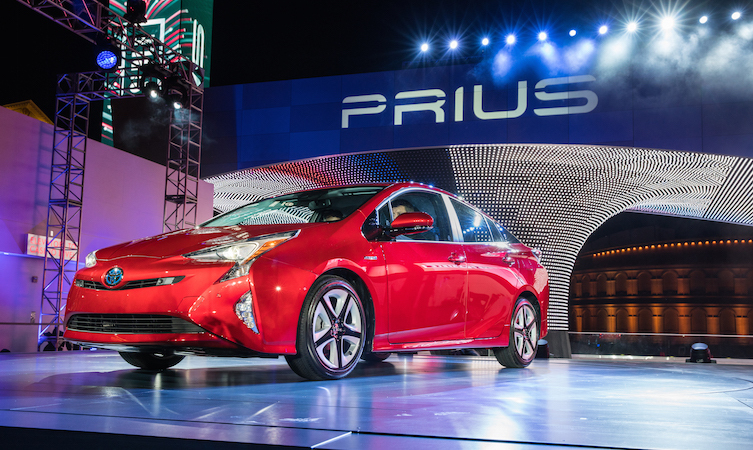 The Toyota Prius has made a massive impact on the auto world since it’s launch in 1997, with the millions of cars sold turning people to a whole new form of car – the hybrid. The fourth-generation model was unveiled in October, promising even better efficiency, more world-leading technology and added style to boot. 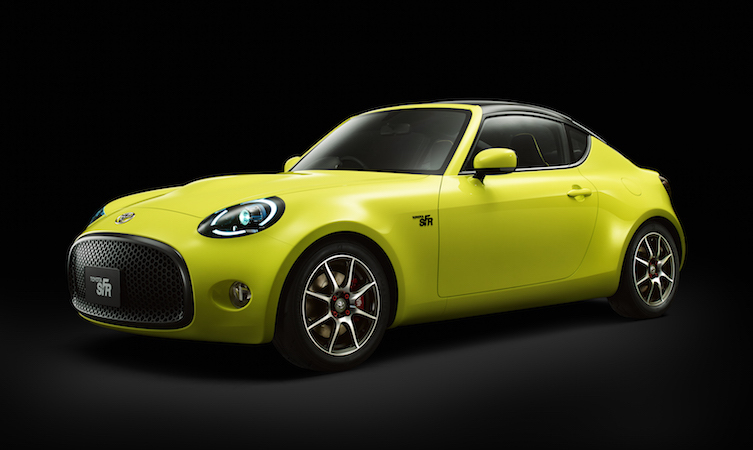 The Toyota S-FR concept, shown at the Tokyo Motor Show, grabbed the spotlight and wouldn’t let go. A small sports car, the concept follows the lineage of the MR2, but as yet no plans to put it into production have been announced. 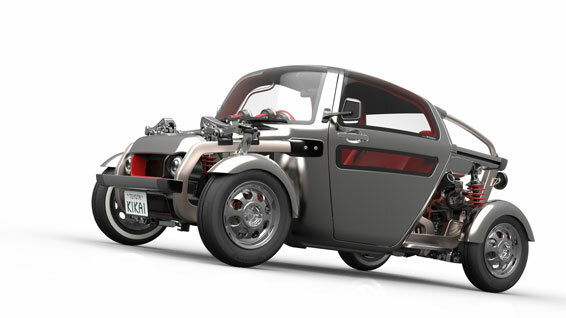 If you thought the S-FR was a little crazy, the Toyoita Kikai concept that debuted at the Tokyo Motor Show is a completely different ballpark. Constructed to show off the delicate workings of the engine and chassis, it’s a mechanic’s dream. 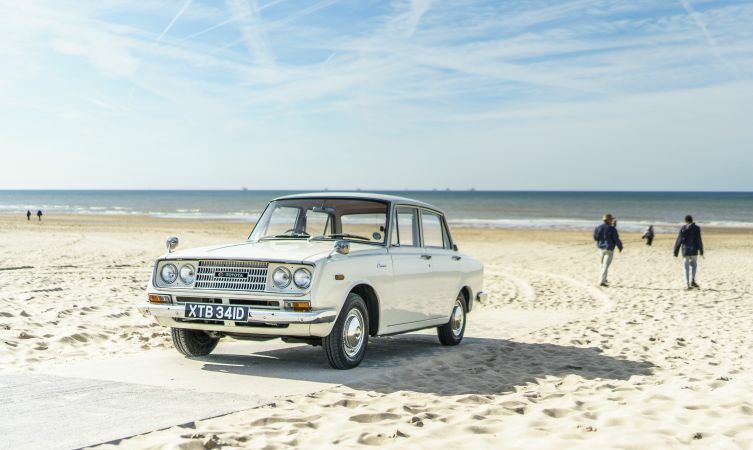 We took our Corona, the oldest Toyota in the UK, to visit the world’s oldest Toyota, the Toyoda AA, at the Louwman Museum in the Netherlands – and we couldn’t resist the chance to take advantage of the weather and grab some pretty shots at the beach. Every year, SEMA (or the Specialty Equipment Market Association show) arrived in Las Vegas and with it, some of the world’s best and wildest customised vehicles. This year, Toyota made an incredible effort with the Tonka Toys 4Runner making our shortlist. October 21st, 2015 – a date the might not mean much to many people, but for fans of sci-fi classic Back to the Future, it was Back to the Future Day – the date that Marty McFly travels forward to in the series. 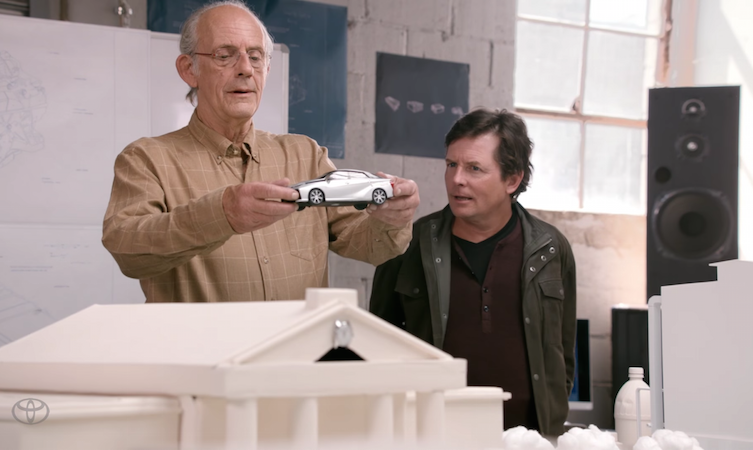 Toyota joined in marking the milestone by creating a special video with the stars of the film, Michael J Fox and Christopher Lloyd, who were introduced to the Toyota Mirai. 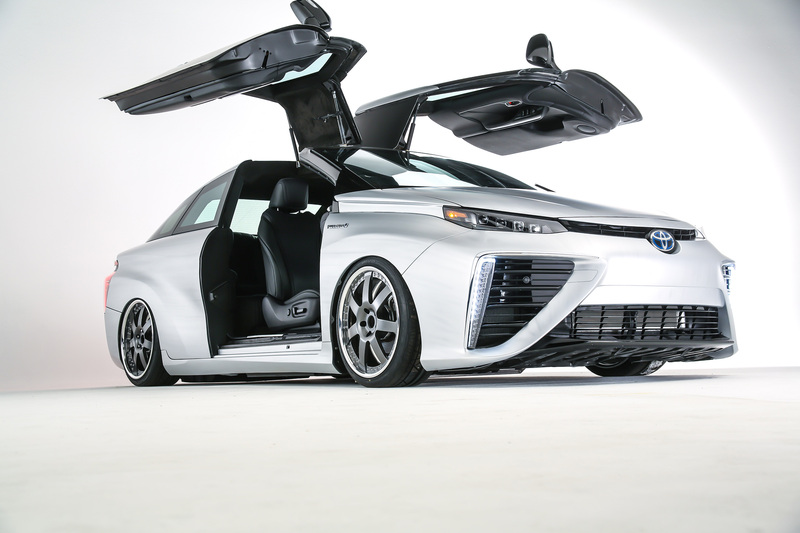 …and just to press the claim on the movie, Toyota created a modern-day version of Marty McFly’s truck from the film, and a one-off Mirai coupe, with DeLorean-style gullwing doors. 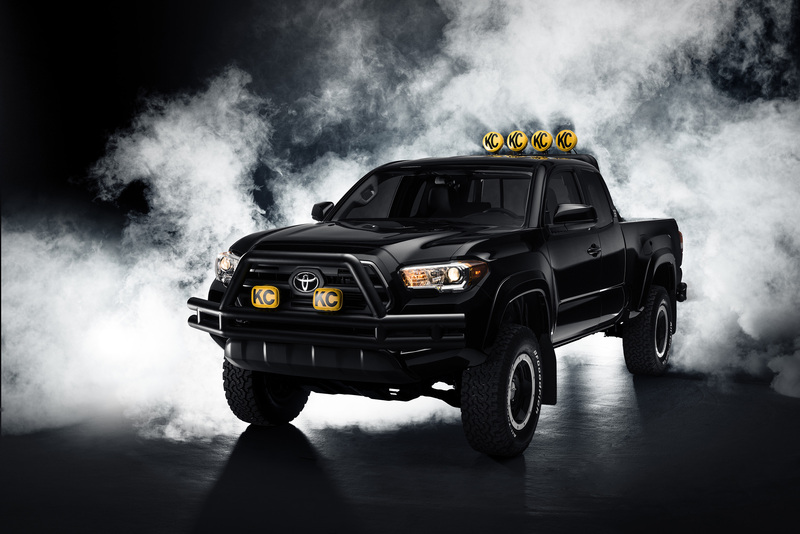 Both cars joined the Tonka 4Runner at the SEMA show. If you’re after something reliable this festive period, you could do worse than borrowing Peter Weaver’s Land Cruiser. He took it on a 2,000-mile trip across Morocco with his daughter Jolene in November, and it performed flawlessly. How’s this for inspiration to book that holiday? Thanks to all of our blog readers and social media fans for the support in 2015. If you want to start 2016 by ensuring you get your regular Toyota fix, don’t forget to like us on Facebook, follow us on Twitter or Instagram, or subscribe to our YouTube channel.